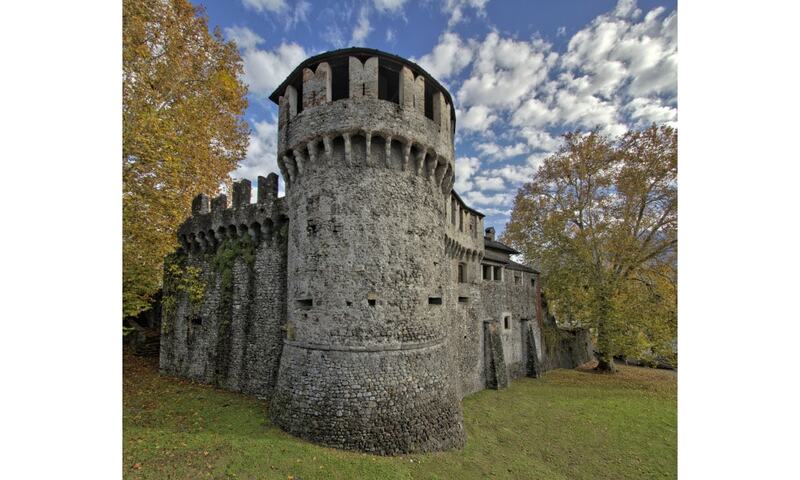 Visconteo Castle or Castello Visconteo is located in the city of Locarno. In January 2004, the Italian historian Marino Vigano speculated that it may have been designed by Leonardo da Vinci. It is now an archaeological museum, housing Locarnese artefacts from the late Bronze Age to the High Middle Ages. The Castello Visconteo served as the seat of the Visconti Dukes of Milan from 1513 to 1798.